The developers say that, 'there aren't cool graphics, and reality isn't so great,' which is a good description of VirtualBus! Buses and towns are modeled by the community, and while the work involved is impressive, it looks basic by today's standards. There are complex and comprehensive keyboard controls, allowing you to do everything from changing gear and steering, to opening the doors and tilting the bus for passengers. 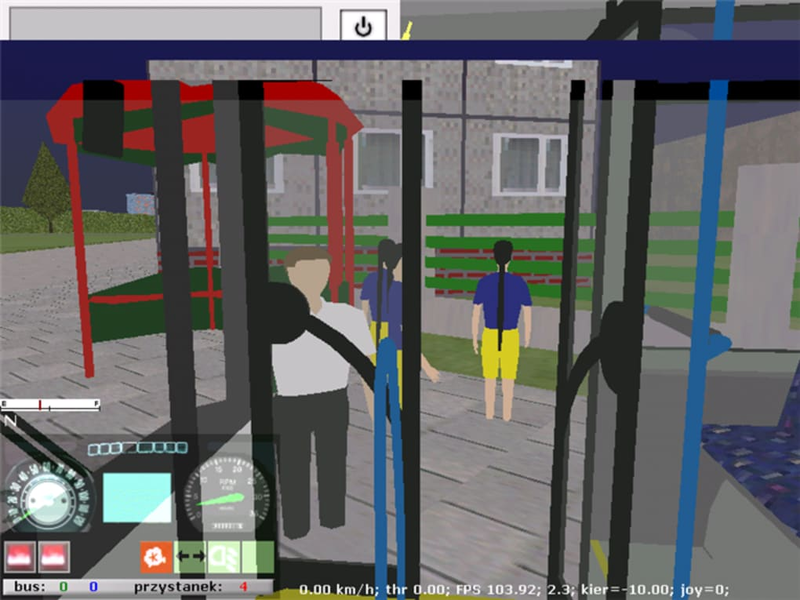 VirtualBus is definitely only for Bus enthusiasts. The 3D environments are so basic you can actually drive straight through anything, be it a building or a hill! 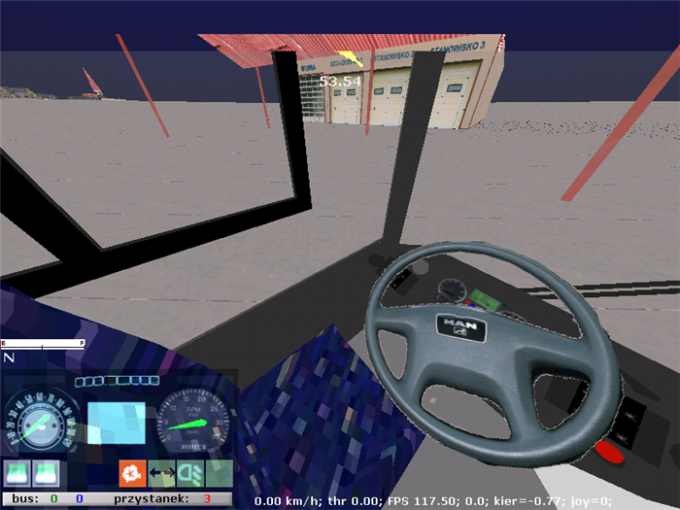 Vehicle handling is uncomplicated, and driving a bus is surprisingly easy in VirtualBus. 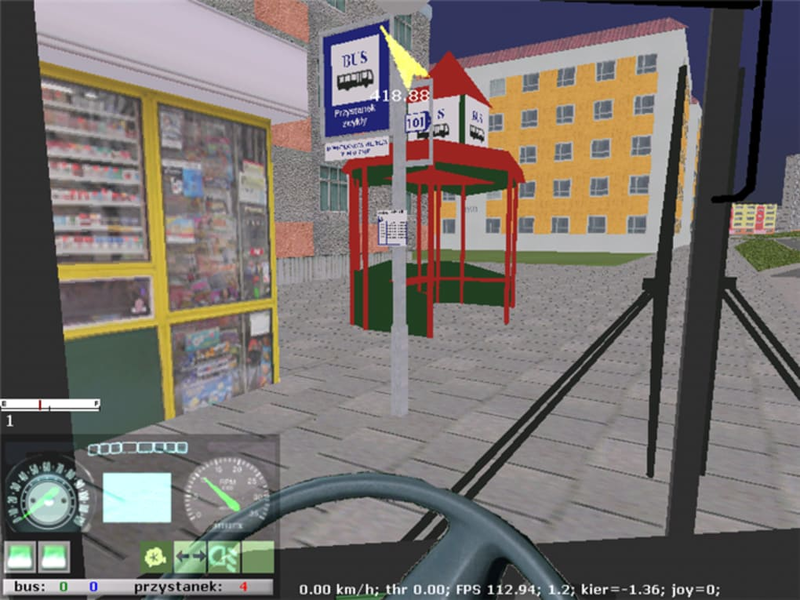 The fan community allows for plenty of maps and buses to be imported into the game, but despite this, VirtualBus should be filed under 'nice try'. 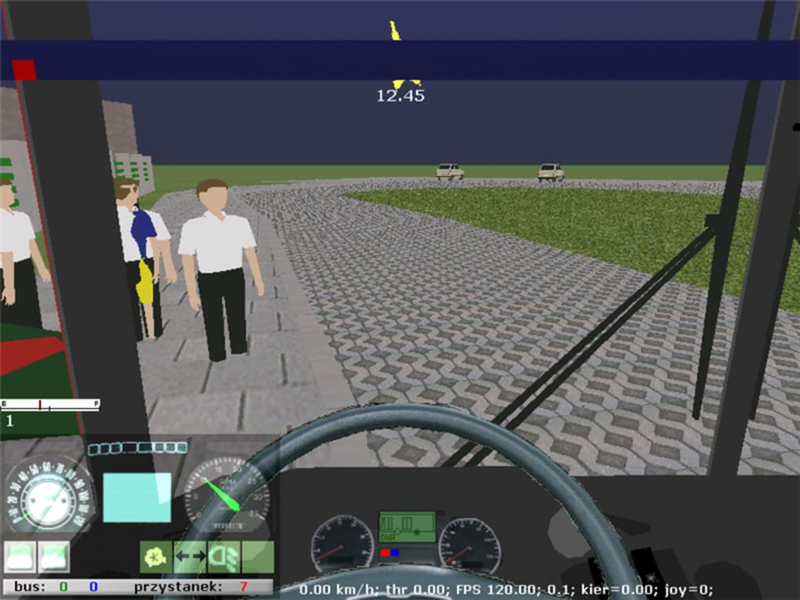 Made entirely for free by enthusiasts, VirtualBus is very much an amateur simulation. The graphics are outdated, the physics are as basic as can be and the game can't really be described as fun to play. Controls Confusion. I Can't find which button turns the engine on, this seems like a vital flaw. Pros: Well. I can't even start it so.. Needs function to allow you to propel the bus forward. It was free for a reason. The graphics are terrible, but the controls are pretty easy once you get the hang of them. A unrealistic environment - no other cars on the road and no passengers are seen on the bus. It's absolutely useless!!. The game freezes, The graphics are useless, sounds not much better either, Also the manual is a joke! Pros: Nothing. Review. Ok this is my opinion i think this is quite a horrible sim not worth downloading because of the graphics and just the whole game it was a game made by a random community and not a actual game company. 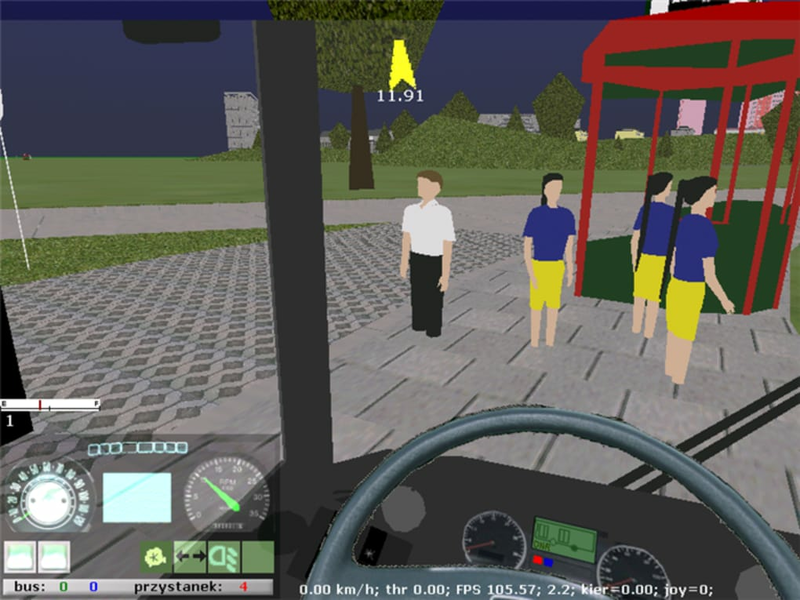 You are probably better off downloading Europe Bus Sim 2012 even though it is a massive file it is still worth the memory and the wait. What do you think about VirtualBus? Do you recommend it? Why?